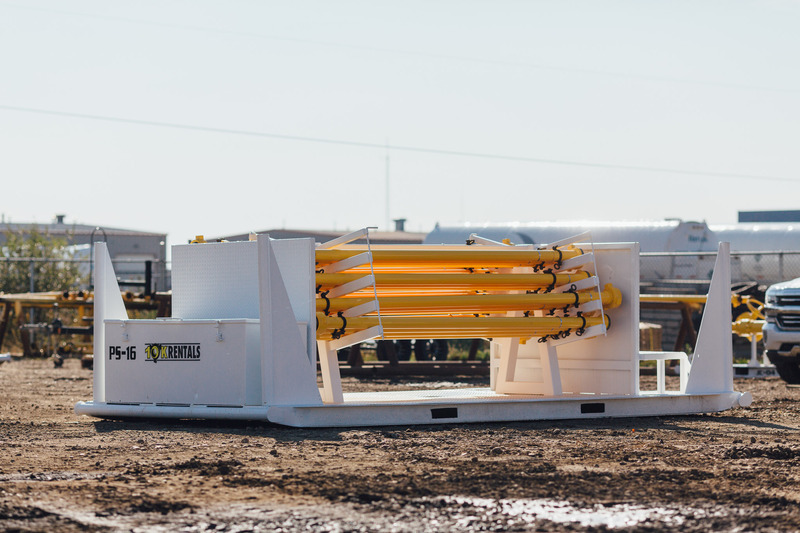 We are experts in frac flowback equipment, ready for virtually any job. 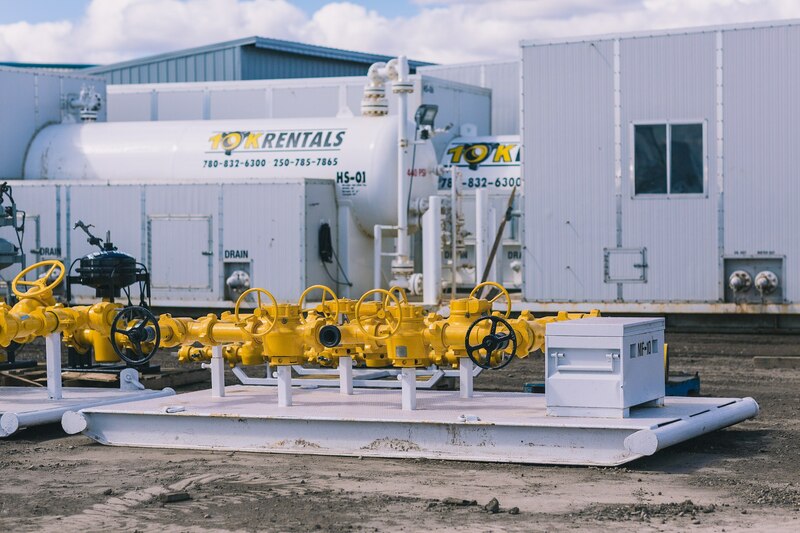 High Quality Rental Equipment for Oilfield Applications in Western Canada and the United States. 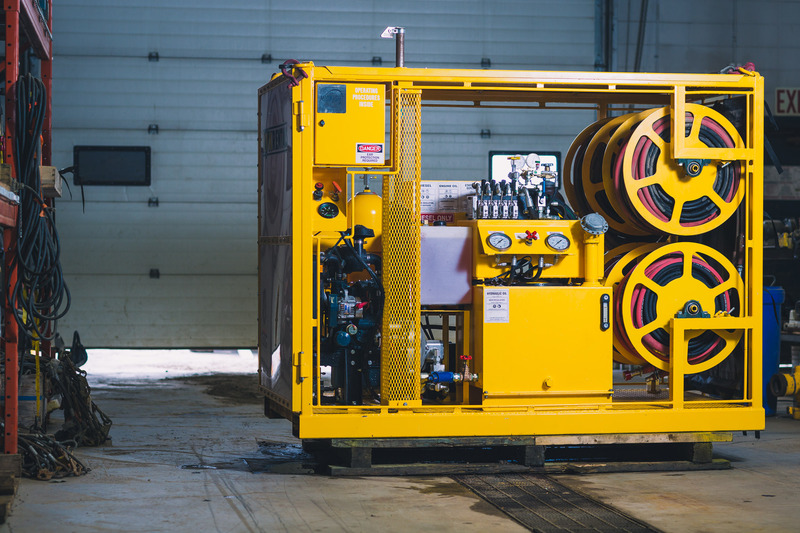 10K Rentals has a full line of equipment for measuring and controlling the flow. 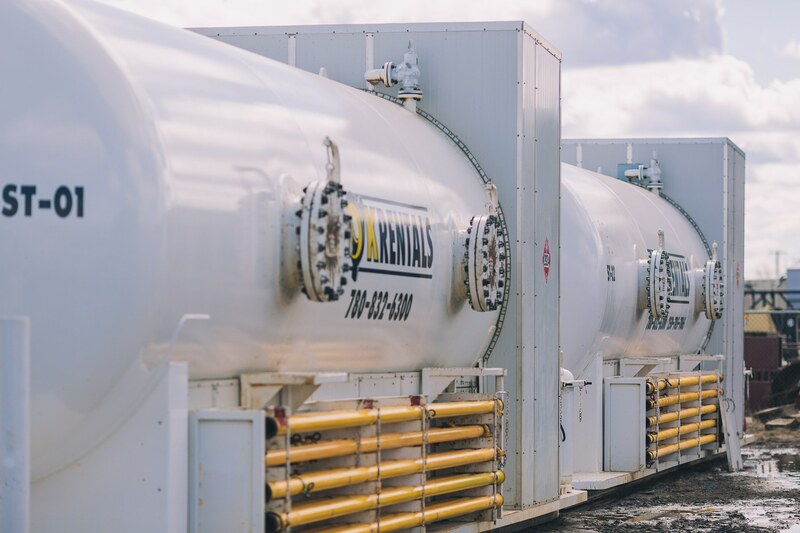 Contact the team today! 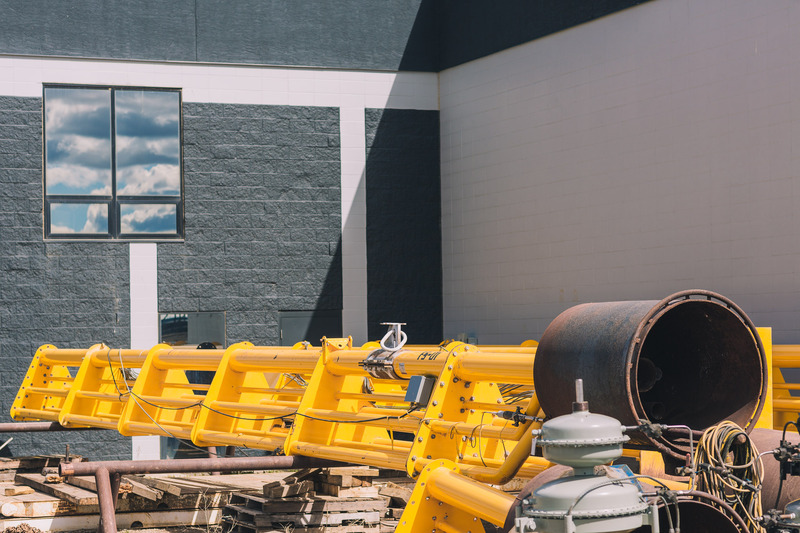 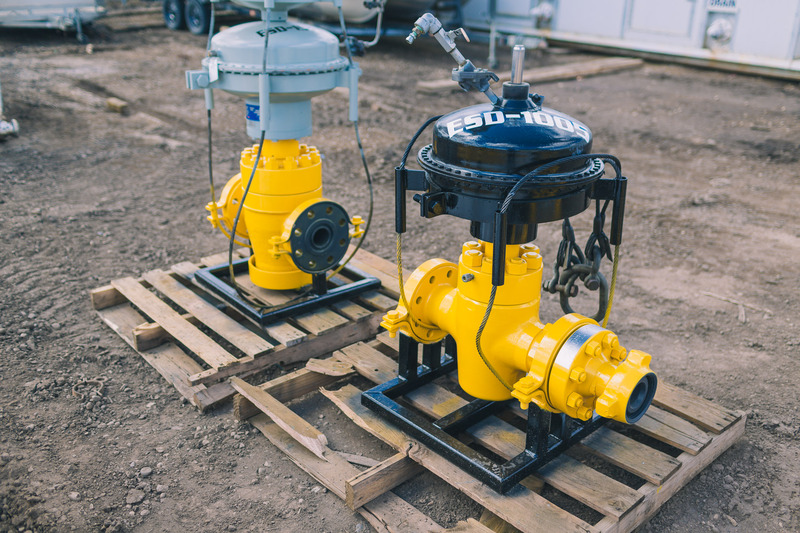 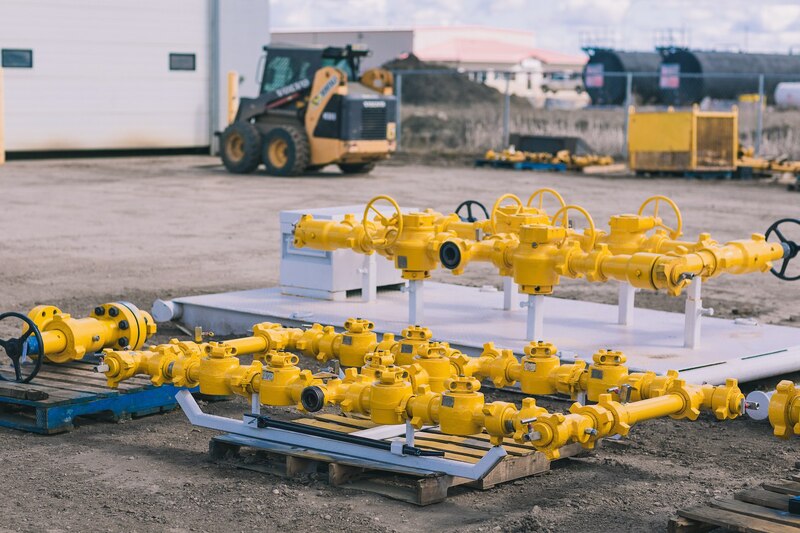 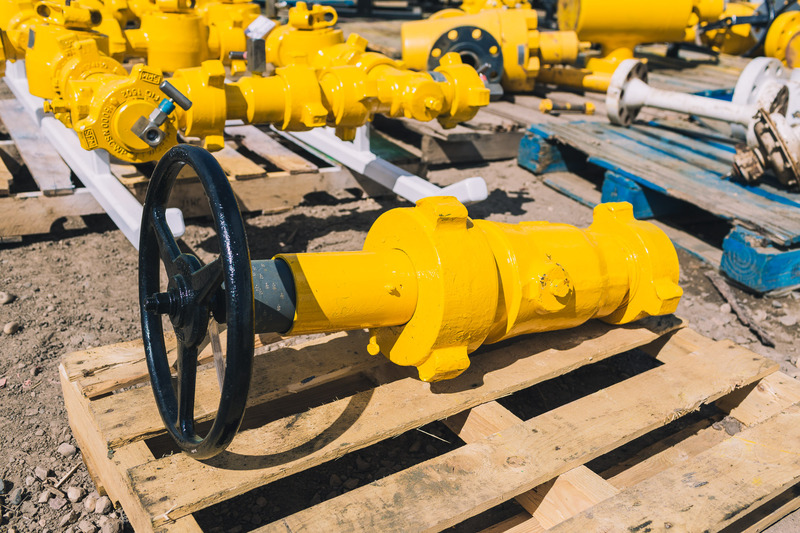 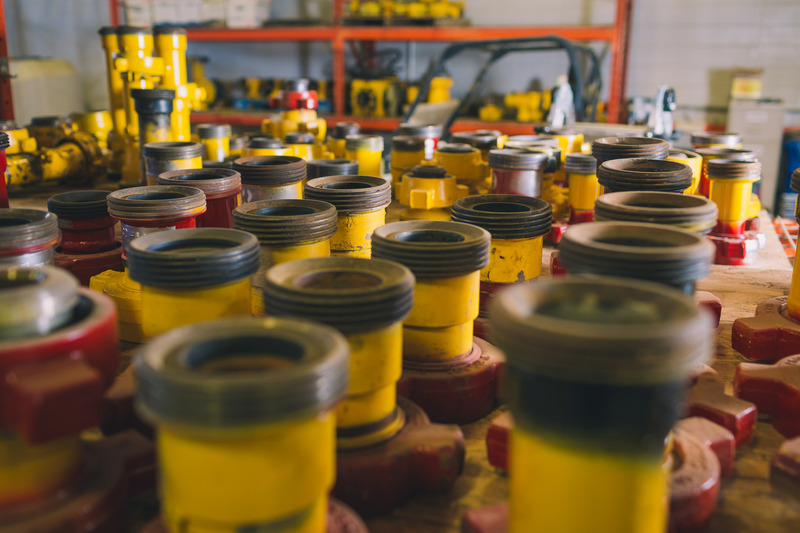 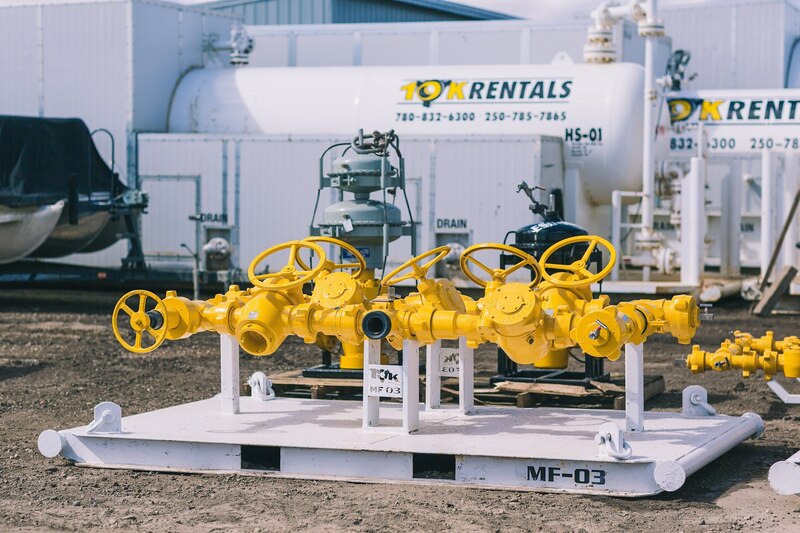 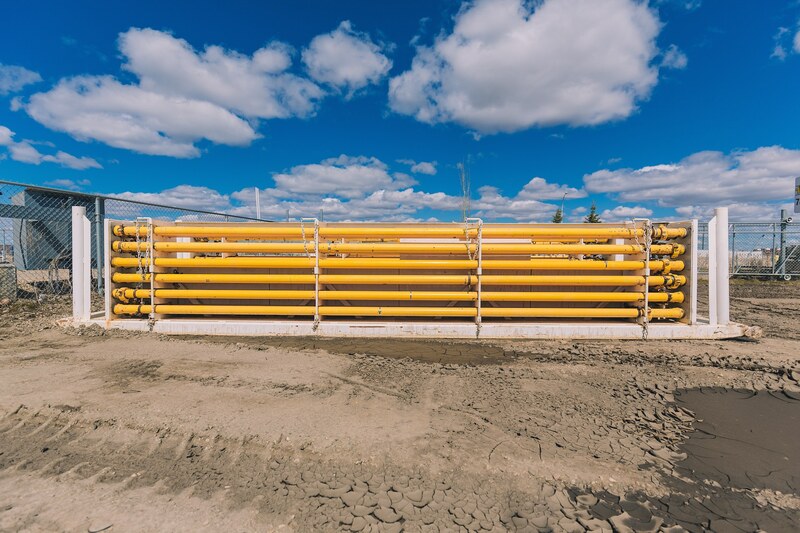 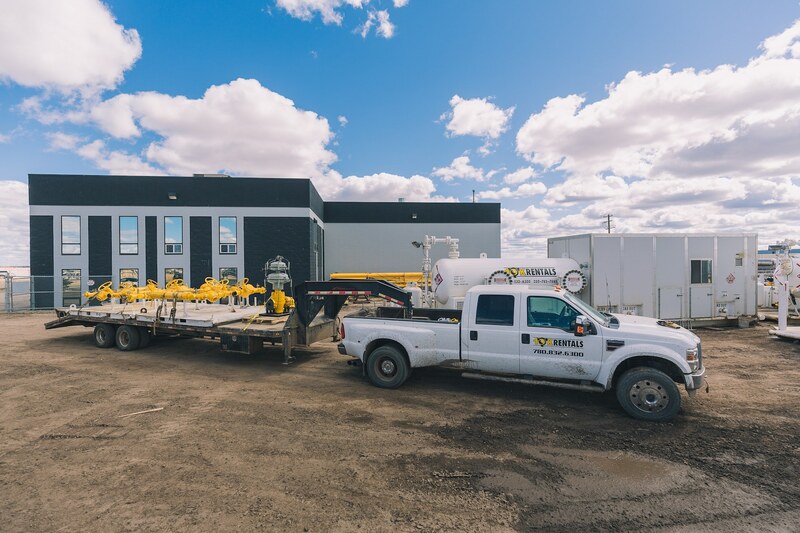 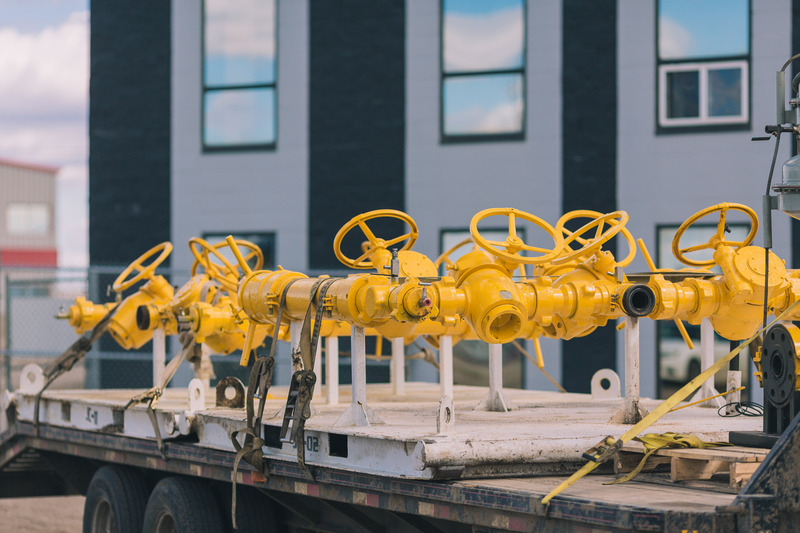 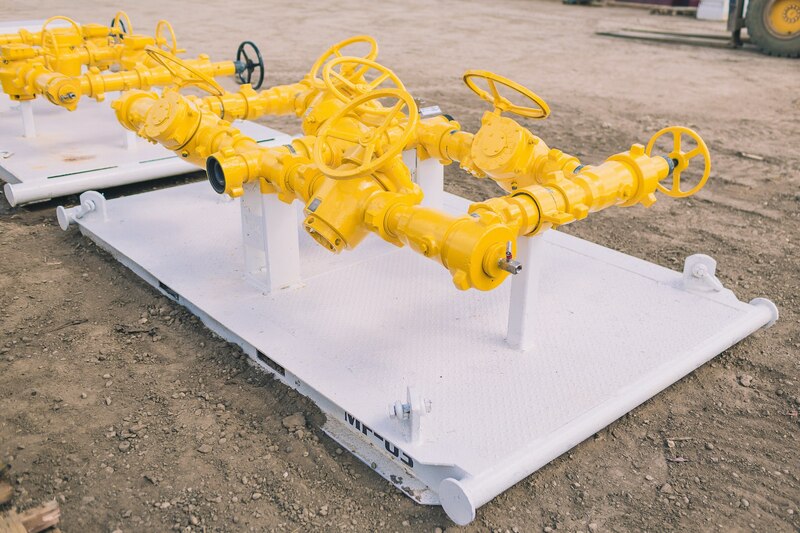 Whether you’re looking to rent a couple of pieces of frac flowback equipment or a full well testing package, we have what you need. 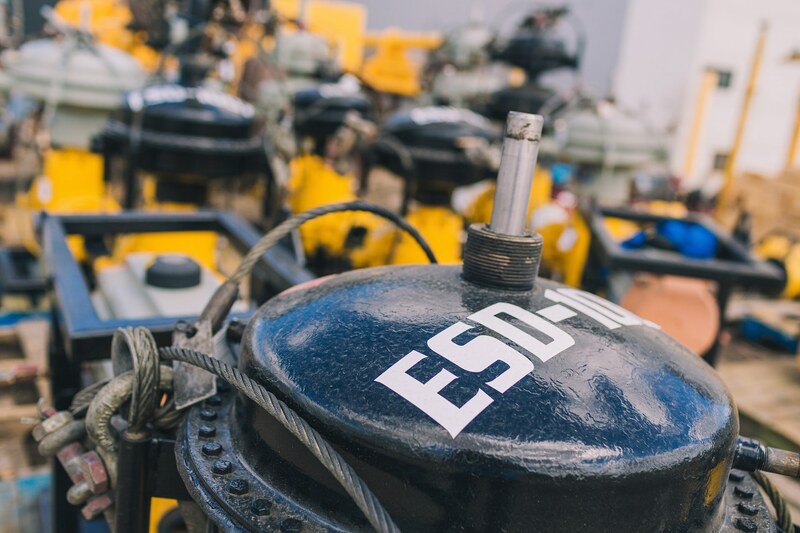 As a result, you will always speak with an industry expert is something that 10K is proud of. 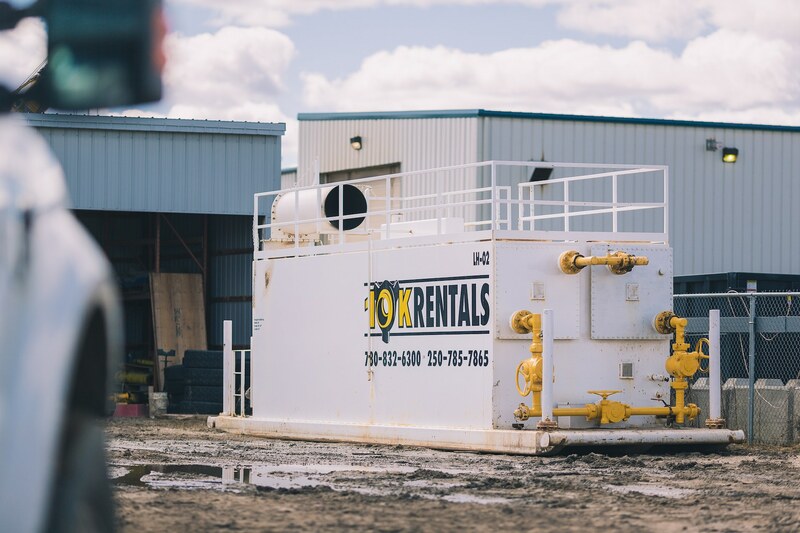 The team help goes above and beyond when providing rental equipment including training, maintenance, and safe operation of your equipment. 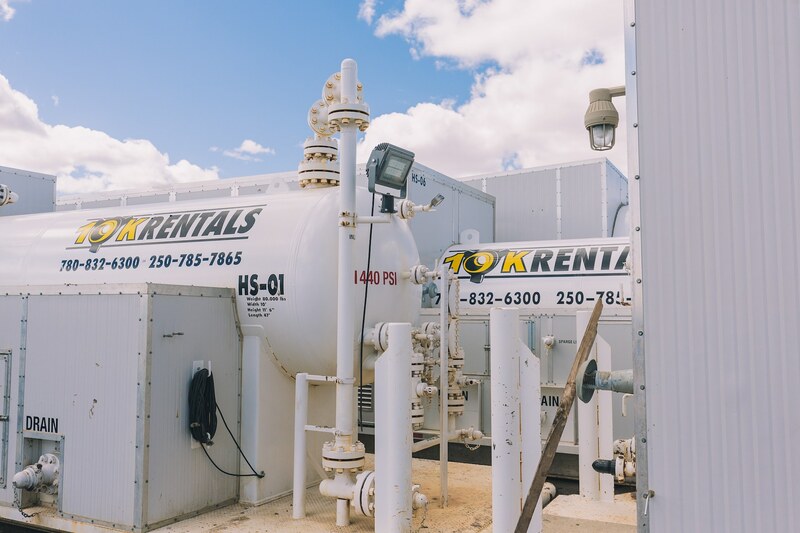 Speak to the experts about all your oil and gas rental needs!